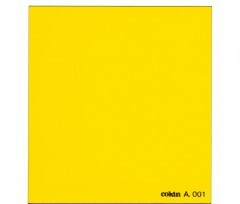 Using a filter is a different approach compared to using software. Filters are used "live", during the shooting, for instant results. Even if post-processing is part of the workflow, we believe that using a filter is a mean to express creativity in the moment. Placing a filter in front of a lens takes no more than 3 seconds. The outcome is immediate, and you can share it without having to spend hours of post-processing. Photography happens while shooting, not sitting behind a computer. The filter holder system can be attached and removed in 3 simple steps. 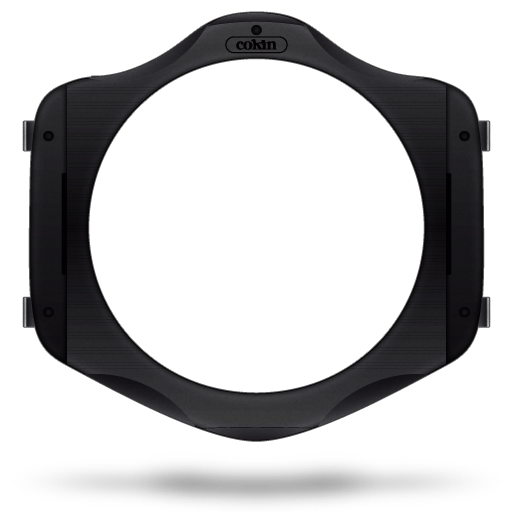 It supports multiple diameter adaptor rings for use with several lenses and offers great flexibility. The wide array of available filters opens a world where the only limit is your imagination. The first step is to choose the size of your filter holder system depending essentially on your camera body and lenses. 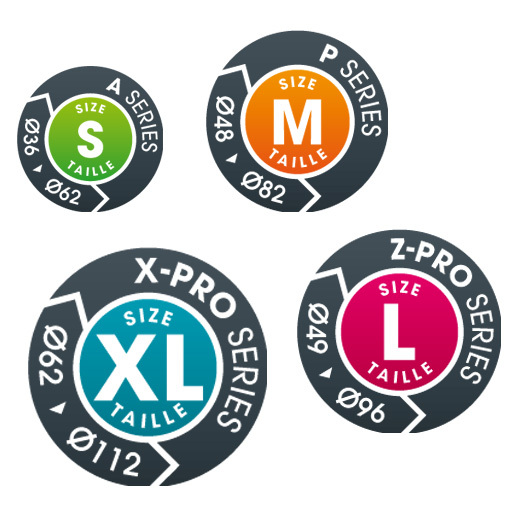 There are 4 sizes called S, M, L and XL, previously called A, P, Z-Pro and X-Pro. The old size names are stilled mentioned for our early users. Make sure that your lens has a thread that can hold an adaptor ring, and find your lens filter diameter. 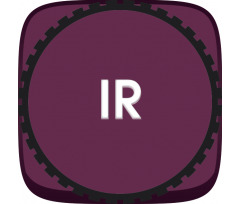 Typically, the diameter is specified on the front of the lens, or in the user manual. If you are using various diameter lenses, you only need to add more adaptor rings to your system. 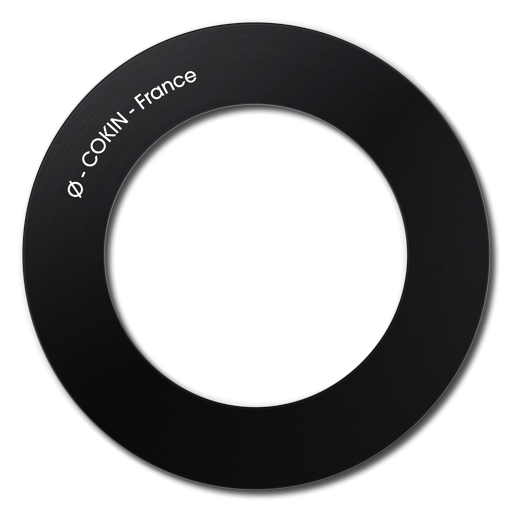 Very easy to use, filter holders are designed to offer the best possible user experience : rotating a polariser, sliding a filter into place, fine-tuning a gradient filter and so on. 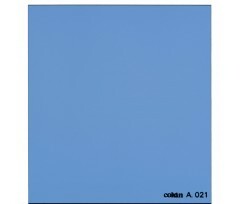 Once attached to your lens, several filters can be used at the same time. Lightweight and robust, filter holders are your best companions for creative moments and optimum light control. There are two Cokin filter families. The original CREATIVE range is made of CR39®, a resin which is widely used in optics for its resolution, way above polycarbonate. 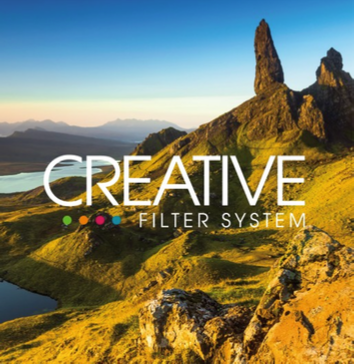 CREATIVE filters are flexible, affordable and offer great optical performance. 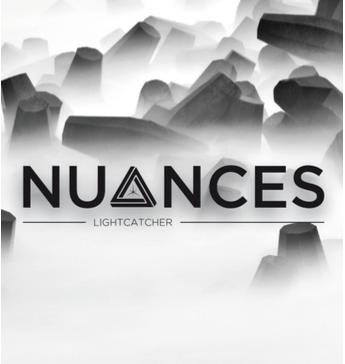 The NUANCES range is made of high quality Schott glass, it was launched in July 2015 with very strict specifications in terms of optical performance and shows our commitment to producing a range of high density filters without color cast. 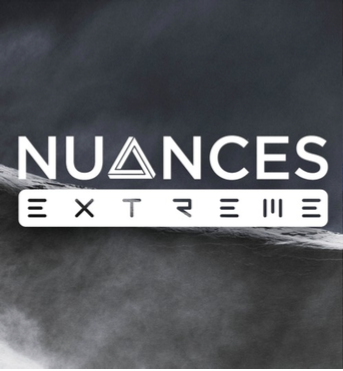 A new « Extreme » version was added to the NUANCES family in January 2018, with hard-mineral glass for outstanding optical results. Cokin follows strict specifications and production control to produce high quality optical filters.